Opioid Addiction: How Did We Get Here? What Can the Church Do? Media outlets report daily the alarming use and abuse of opioids. 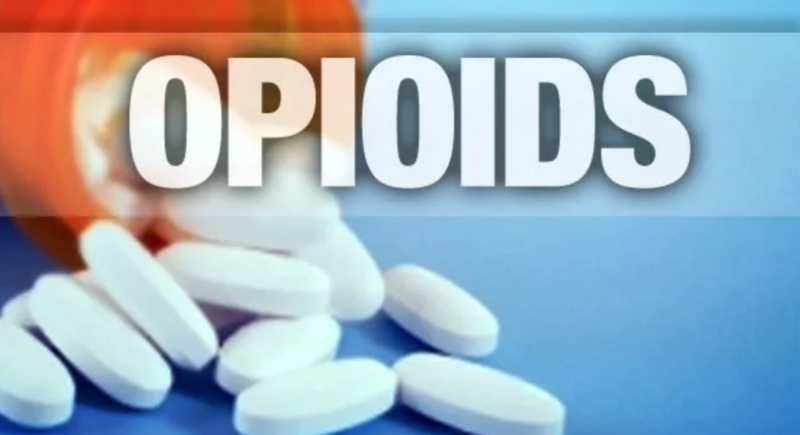 On a typical day, nearly 50 Americans die from an overdose involving prescription opioids (primarily methadone, oxycodone, and hydrocodone), according to the Centers for Disease Control and Prevention. About another 35 Americans die daily from heroin—an illicit opioid (asam.org). The church must no longer ignore this crisis. 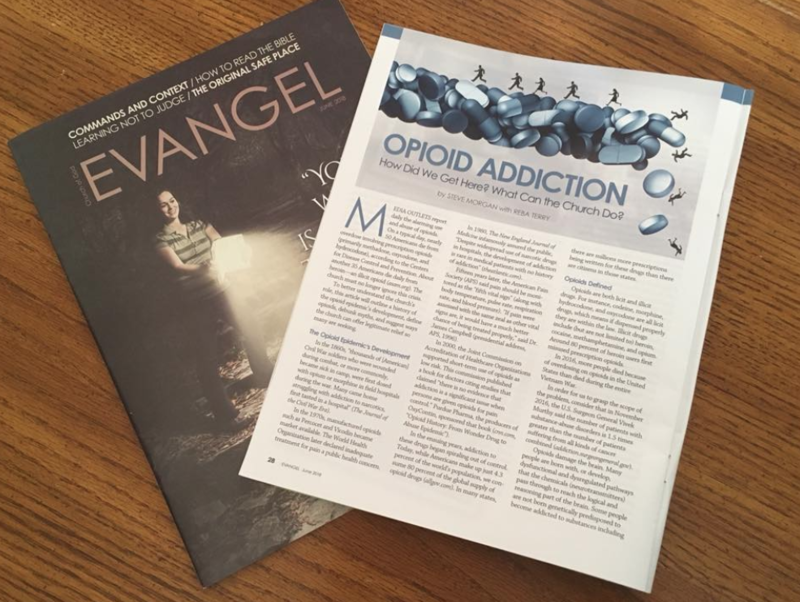 To better understand the church’s role, this article will outline a history of the opioid epidemic’s development, define opioids, debunk myths, and suggest ways the church can offer legitimate relief so many are seeking. In the 1860s, “thousands of [American] Civil War soldiers who were wounded during combat, or more commonly, became sick in camp, were first dosed with opium or morphine in field hospitals during the war. Many came home struggling with addiction to narcotics, first tasted in a hospital” (The Journal of the Civil War Era). In the 1970s, manufactured opioids such as Percocet and Vicodin became market available. The World Health Organization later declared inadequate treatment for pain a public health concern. In 1980, The New England Journal of Medicine infamously assured the public, “Despite widespread use of narcotic drugs in hospitals, the development of addiction is rare in medical patients with no history of addiction” (theatlantic.com). Fifteen years later, the American Pain Society (APS) said pain should be monitored as the “fifth vital sign” (along with body temperature, pulse rate, respiration rate, and blood pressure). “If pain were assessed with the same zeal as other vital signs are, it would have a much better chance of being treated properly,” said Dr. James Campbell (presidential address, APS, 1996). In 2000, the Joint Commission on Accreditation of Healthcare Organizations supported short-term use of opioids as low risk. 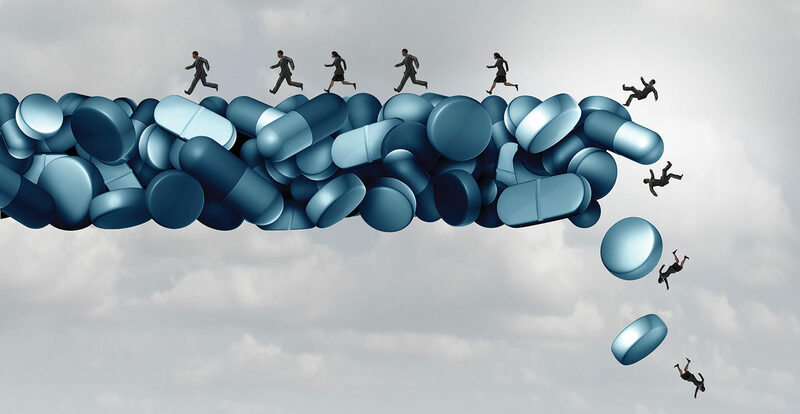 This commission published a book for doctors citing studies that claimed “there is no evidence that addiction is a significant issue when persons are given opioids for pain control.” Purdue Pharma, the producers of OxyContin, sponsored the book (cnn.com, “Opioid History: From Wonder Drug to Abuse Epidemic”). In the ensuing years, addiction to these drugs began spiraling out of control. Today, while Americans make up just 4.3 percent of the world’s population, we consume 80 percent of the global supply of opioid drugs (allgov.com). In many states, there are millions more prescriptions being written for these drugs than there are citizens in those states. Opioids are both licit and illicit drugs. For instance, codeine, morphine, hydrocodone, and oxycodone are all licit drugs, which means if dispensed properly they are within the law. Illicit drugs include (but are not limited to) heroin, cocaine, methamphetamine, and opium. 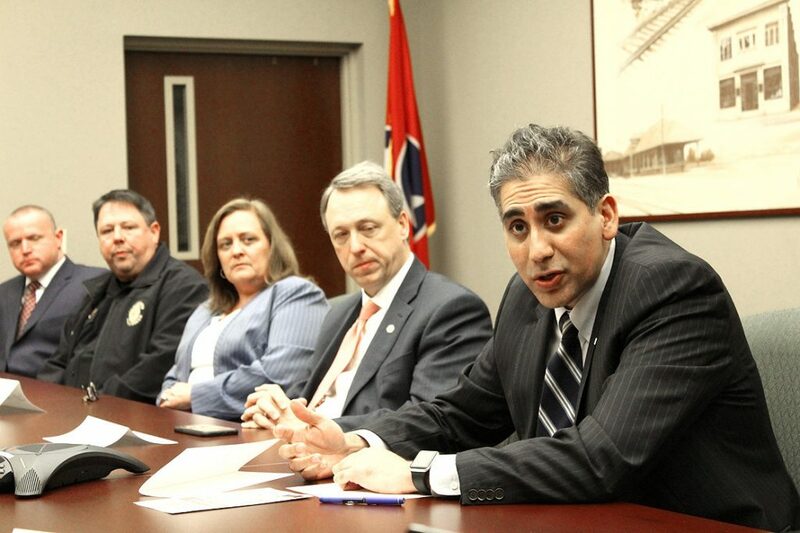 Around 80 percent of heroin users first misused prescription opioids. In 2016, more people died because of overdosing on opioids in the United States than died during the entire Vietnam War. In order for us to grasp the scope of the problem, consider that in November 2016, the U.S. 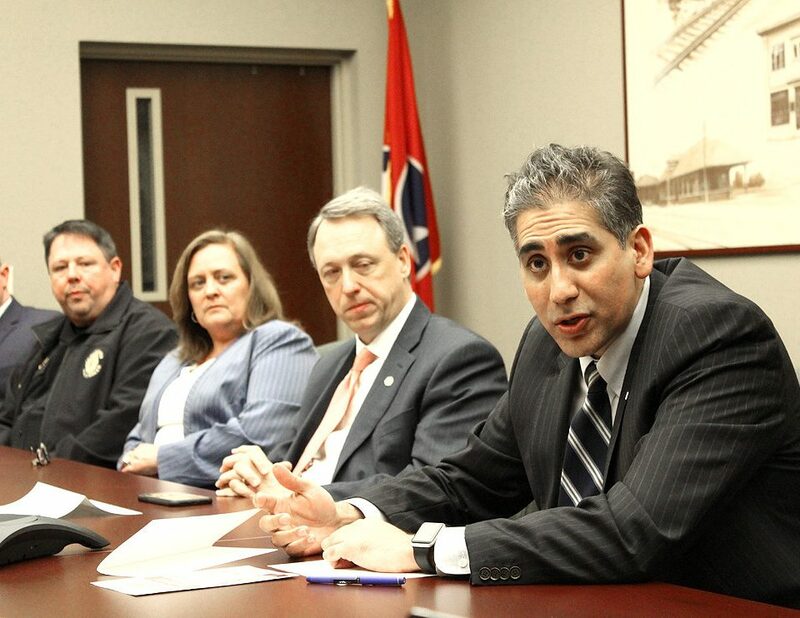 Surgeon General Vivek Murthy said the number of patients with substance-abuse disorders is 1.5 times greater than the number of patients suffering from all kinds of cancer combined (addiction.surgeongeneral.gov). Opioids damage the brain. Many people are born with, or develop, dysfunctional and dysregulated pathways that the chemicals (neurotransmitters) pass through to reach the logical and reasoning part of the brain. Some people are not born genetically predisposed to become addicted to substances including alcohol, but they develop damage to these areas of the brain due to physical trauma, abuse, high fever, or blunt trauma to the head. Addiction is a dangerous possibility when exposed to the pain of life and the need to find relief. As addiction changes, it can turn from bad choices to a gripping hold that devolves into disease. Therefore, pain begins to be processed differently. According to Hilton, addiction is the disease of the coping system of the brain. This system in normal conditions is at work almost continuously to some degree. As it becomes damaged, so does the addict’s reasoning and coping skills. At this point, the state of mind and state of being is disrupted, and the symptoms of addiction become very distasteful because of irresponsible and unaccountable behavior. In long-term substance abuse, the brain can become irreversibly damaged. One specific target is the primal area of the brain; damage to this region effects an abandonment of morality and values, which feeds the addict’s habit. Thus, in any successful recovery program, accountability and responsibility are cornerstones. A second myth is that recovery is impossible. A return to healthy living is attainable, but it is important to address the original causes(s) of pain. Although the amounts of dopamine and pleasure senses increase more than five times what they would under normal circumstances of pleasure or excitement, it is possible for the receptors and pathways to rejuvenate and over time return to normal processes. The atrophied parts of the dependent brain can heal. A third myth is that anyone who uses drugs will become addicted. Some people can take prescribed opioids without a desire to abuse. They might not experience the same euphoria as a person predisposed to experience abnormal responses. It is important to remember that while a person can be susceptible to substance abuse, addiction is not inevitable. Next, the church can be mindful that God makes redemption available to everyone: “He is so rich in kindness and grace that he purchased our freedom with the blood of his Son and forgave our sins” (Ephesians 1:7 NLT). In his letters, the apostle John repeatedly told believers, “Love one another” (1 John 3:11, 23; 4:7; 2 John 5-6). We must love those who are struggling with addictions. Besides being loving and nonjudgmental, church leaders and members should not believe everything they hear. Spend time to discover what seems to be affecting so many people, regardless of lines of socioeconomic status, gender, race, or geography. Most people seeking help are looking for safe places and acceptance. Any church can host or offer space to support groups or recovery programs. These sessions can increase awareness and remind the church community of its responsibility to not be mere bystanders. Education and understanding lead to compassion instead of judgment. 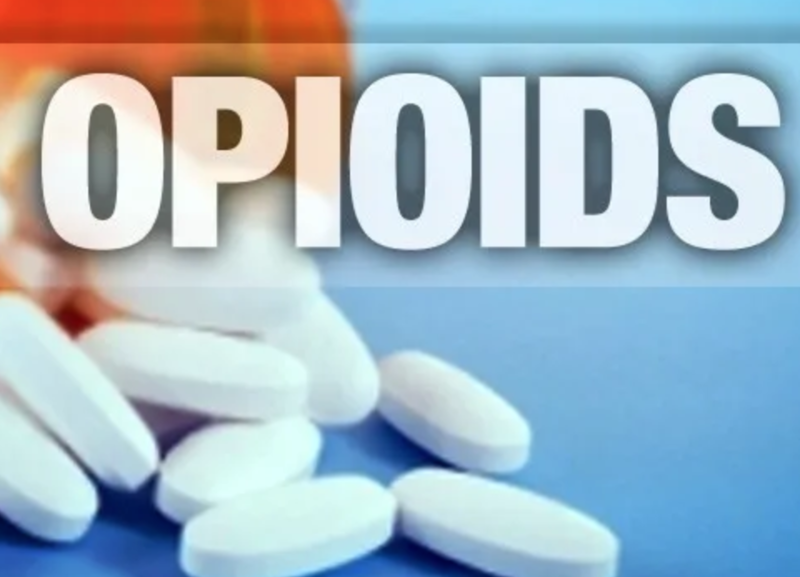 According to The New York Times, 90 percent of all Americans who are struggling with opioid addiction are not currently getting treatment, which “should be a national scandal,” wrote columnist Nicholas Kristof (June 22, 2017). Churches can lessen that number by offering stability, providing purpose, and being a community where people can thrive. Churches can help to rebuild lives. Congregations should also be actively engaged in focusing preventative efforts toward youth. The most vulnerable age group is teenage girls between 16 and 19. Churches can be proactive in connecting and collaborating locally with coalitions and recovery programs by hosting forums and inviting various experts to address students. Helpful resources are available through Substance Abuse and Mental Health Services Administration (samhasa.gov), the Centers for Disease Control (cdc.gov), and the National Institute on Drug Abuse (drugabuse.gov). Various state and agencies also offer hotlines, crisis interventions, family support, and prevention information. Two proven Christian recovery programs are Celebrate Recovery (celebraterecovery.com) and Teen Challenge (teenchallengeusa.com). Fighting the crisis of opioid addiction will require collaboration between churches and many other community organizations to save the next generation from extinction. Help is needed through prayers, hearts focused on those in need, and sleeves-rolled-up involvement. Steve Morgan is minister of pastoral care at First Baptist Church of Cleveland, Tennessee, and serves on The Bridge’s board of directors. Reba Terry is executive director of The Bridge—Live Drug Free (ATSTheBridge.org). Thank you to the Church of God Evangel for publishing.